“Beatlemania” opens with a quick crescendo ascending to a powerful statement of “Magical Mystery Tour” and segues into a rhythmical version of Lady Madonna. Along with great marching and design tempos, the arrangement is brimming with contrast and colorful impacts. 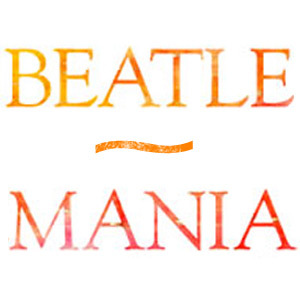 Enjoy the entertaining “Beatlemania”, a complete and coordinated music program based on time-honored hits performed by “The Beatles” and composed by the legendary duo of John Lennon & Paul McCartney. Music-driven and inspirationally arranged by Tom Wallace, much consideration has been given to tempos that move at the right pace for your students and designers, along with contrasting material and impact points that occur in measured proportion and at the right moment. With an approximate length of seven minutes and a manageable medium difficulty, this show has all the elements necessary to provide a successful, fulfilling and entertaining experience for your band and your audience!